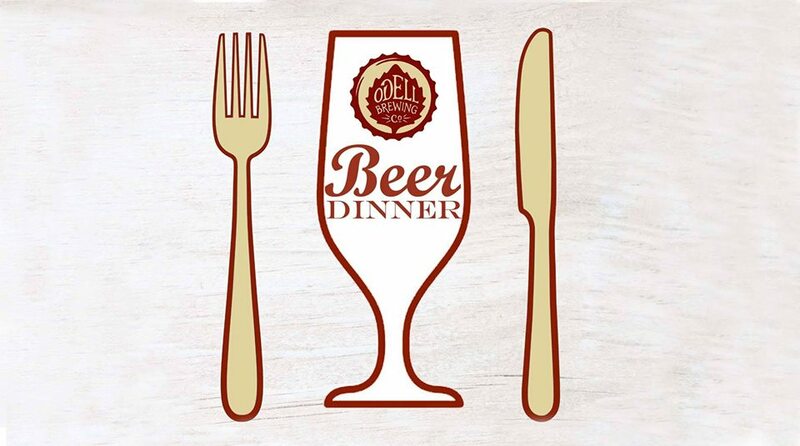 We’re teaming up with Odell Brewing for a beer pairing dinner. 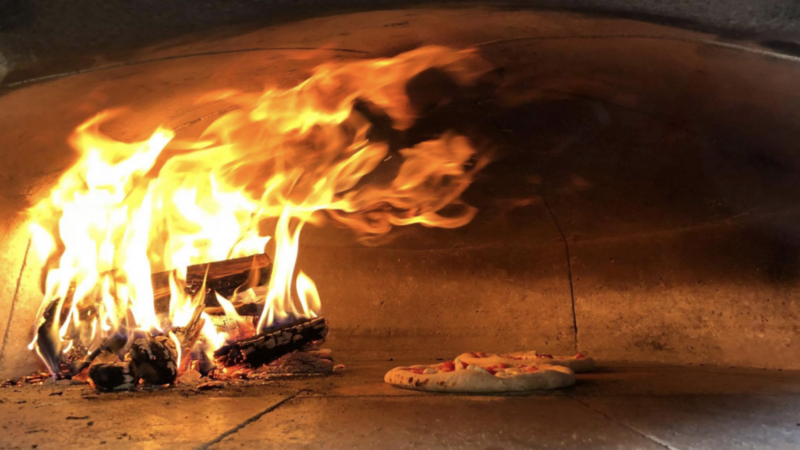 We’ll have a special 4 course menu with perfectly paired Odell brews for each course. Sorry, we do not take reservations.